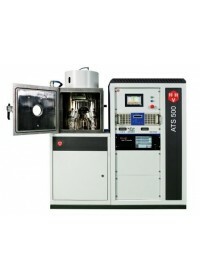 ATS500 is a highly versatile coating system, designed for advanced research and production. 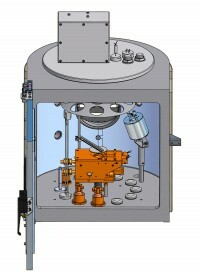 It features touch-panel control and a wide range of process techniques, including ion beam. ATS is applied to electronics, optics and ion-assisted processes. 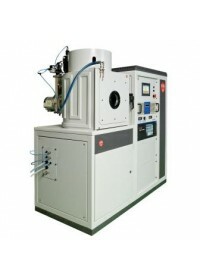 The ATS500 system is designed for research and small batch coating applications. 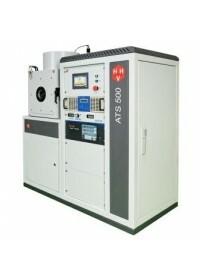 Applications include OLED and organic electronics, photovoltaics and semiconductors.ATS500 systems can be configured for coating lenses and filters in optical applications. Systems are also offered with a PC control system which provides enhanced control and process data recording functions. Users can select conventional thermal resistance sources, temperature-controlled OLED sources, or a range of electron beam source options plus DC and RF sputtering. 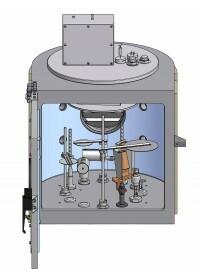 ATS500 chamber accommodates more than one process for maximum flexibility. ATS500 systems can be specified with a compact ion source for substrate cleaning or ion beam assisted deposition processes. The standard touch screen is available with an optional built-in film thickness monitor, while conventional thickness monitor and control options are available for the advanced user. 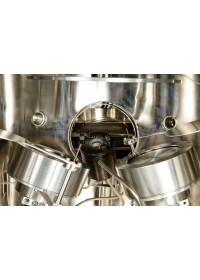 ATS systems feature mass flow control for single, dual or multi-gas channels plus chamber pressure control systems. Includes rotation, heating and cooling, while further options for indexing, substrate bias, and z-axis lift for sample transfer. Available on the ATS 500 with HHV’s telescopic sample transfer system. Standard chamber is 500mm x 500mm and height and width options are available for specialist applications such as lift-off. The generous size allows multiple sources or deposition techniques to be accommodated. 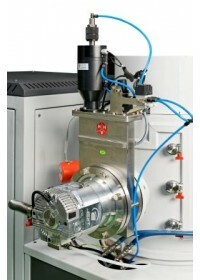 Vacuum system options include turbo pumps from 400l/s to 1000l/s and a 1500l/s cryo pump is also available. Foreline pumps can be rotary or scroll. ATS turbo systems can be supplied with or without a high vacuum gate valve between chamber and high vacuum pump as process and preferences allow. Telescopic sample transfer system protects samples and materials during loading and deposition. Optional gate valve is process dependant. Consumable items and original spare parts for your deposition systemAt HHV Ltd, we offer a range of process consumables, spare parts and accessories for your coating system.Our range of process consumables has been specially selected for use with the..
Chamber with Electron Beam Source, and Ion Source, and Domed Calotte.